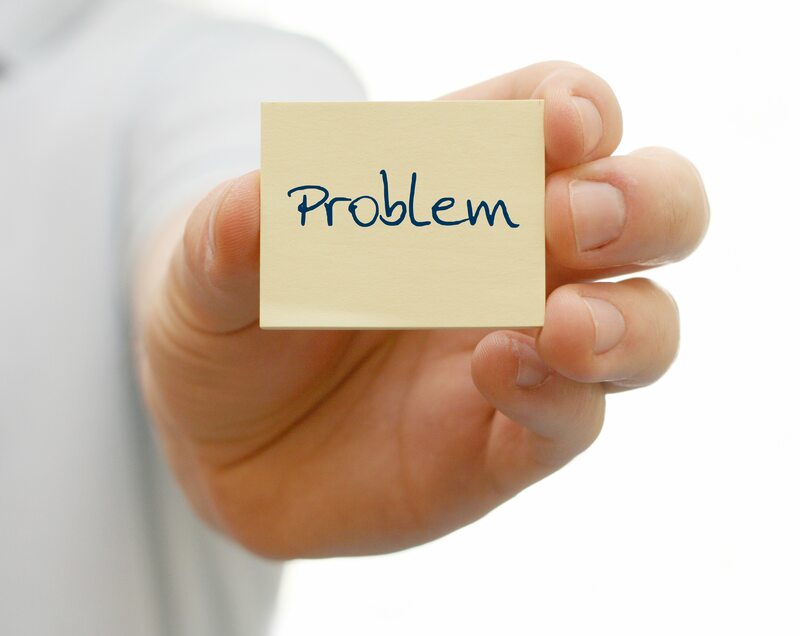 When dealing with problems, you are either on the way or blocking the way to a solution. Here’s how to get out of your own way to success. I’m going to perform the greatest magic trick you’ll experience in your lifetime. For the next 60 seconds, make a list of things you’ve accomplished in your life that you are most proud of. I don’t know what you wrote down but here’s the magic in the trick. I predict every one of your successes and accomplishments occurred as a result of overcoming a problem or a challenge. Therein lies the basis of every success – solving a problem. What I’ve discovered is that the most successful people don’t have any fewer problems than everybody else. The secret to their success lies in how they respond to the problems they experience in life. After studying success and applying what I’ve learned, I’ve uncovered the secret to converting any problem into future success. Apply these 6 principles, and you will see problems as a huge source of opportunities from which you can profit from. Look beyond the current situation and identify the opportunity that can be seized. When you do, pathways to potential solutions will be revealed to you. You just have to get beyond your fears and limiting thoughts to see the pathways to convert problems into success. Successful people use problems as a natural driver of change because problems are indicators that something isn’t working. And when things are not working, resistance to change actually softens allowing innovative ideas and solutions to be created. As Bruce Lee said, “To hell with circumstances; I create opportunities. The successful warrior is the average man, with laser like focus.” Problems are like a treasure map. All you have to do is study the map until you find the most likely locations of unclaimed treasures known as solutions. Everybody has problems. And as such, problems are an abundant, never ending source of enablers of success. When your faith is greater than your fears, you stop perceiving problems as a major source of dissatisfaction in life and see them for what they are – history makers. The exercise at the beginning of the article is proof that our proudest moments are rooted in overcoming a problem. Apollo 13 and the Rocky movies are classic stories of man beating the odds. People love a comeback story. Everyone has a chance to be a hero because every problem is an opportunity to make history. Problems haunt the average person because the average person is always thinking of things they can’t, shouldn’t, and won’t do. Successful people know the only way to achieve success is to define success based on one thing – things they did. So take a moment, review your current list of problems, and by using these 6 principles, you have the formula needed to convert any of them into future success. What other techniques for converting problems into future successes have you discovered? What’s the one thing you did that enabled you to achieve the greatest comeback from a setback in your life? Please share your feedback in the comments below. For more tips and strategies on converting problems into future success, email us at info@ictscorp.com, explore the rest of this website, subscribe to this blog, and follow me on social media (Twitter, LinkedIn, YouTube, and Facebook). By doing so, you will gain access to leading edge research on management and leadership development and have access to daily inspirational and motivational quotes that will drive your success trajectory upward. So don’t delay, follow me and think yourself to success today!